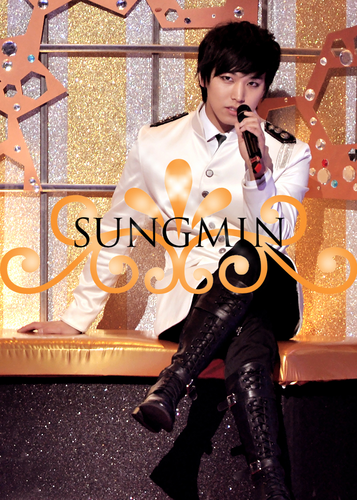 SUNGMIN. . HD Wallpaper and background images in the S.M.Entertainment club tagged: smentertainment k-pop cool. 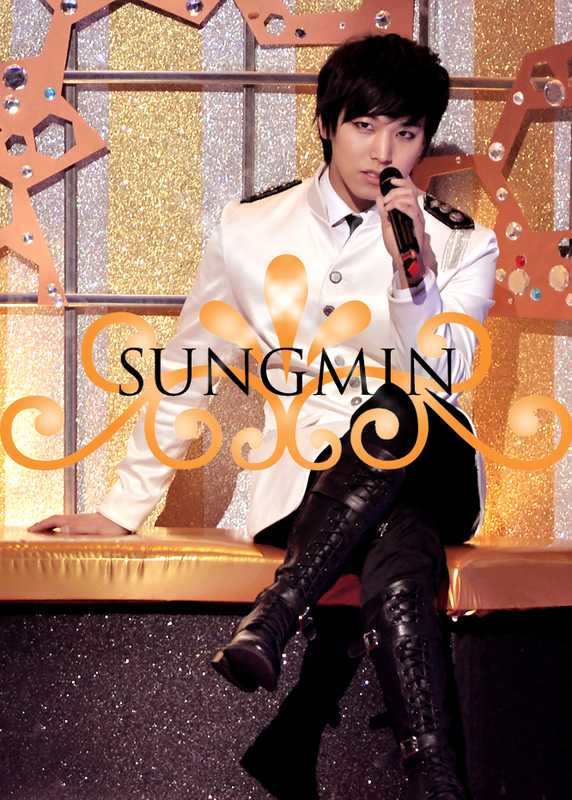 This S.M.Entertainment photo might contain hip boot, thigh boot, sign, poster, text, and chalkboard.